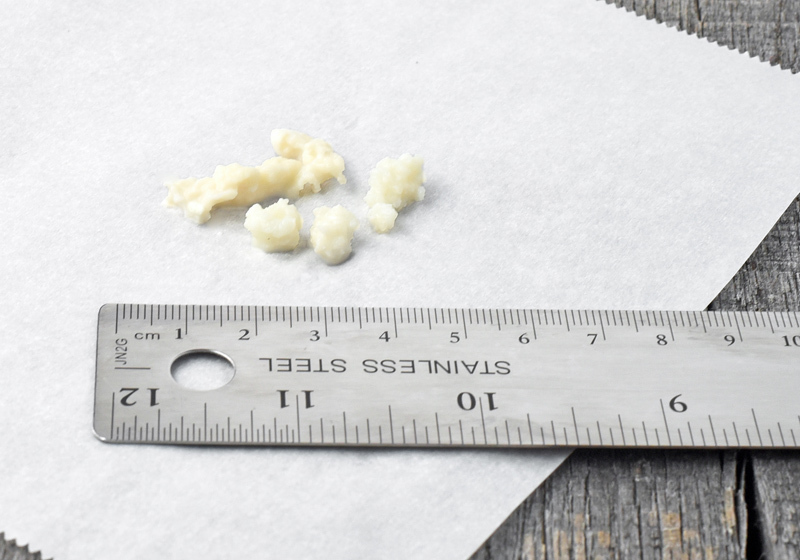 If you read my recent post and were inspired to start making your own real kefir, don’t put your kefir grains in the freezer just yet—I’ve got another recipe for you! Well, don’t set your expectations too high, as there are only so many things you can do with those grains. 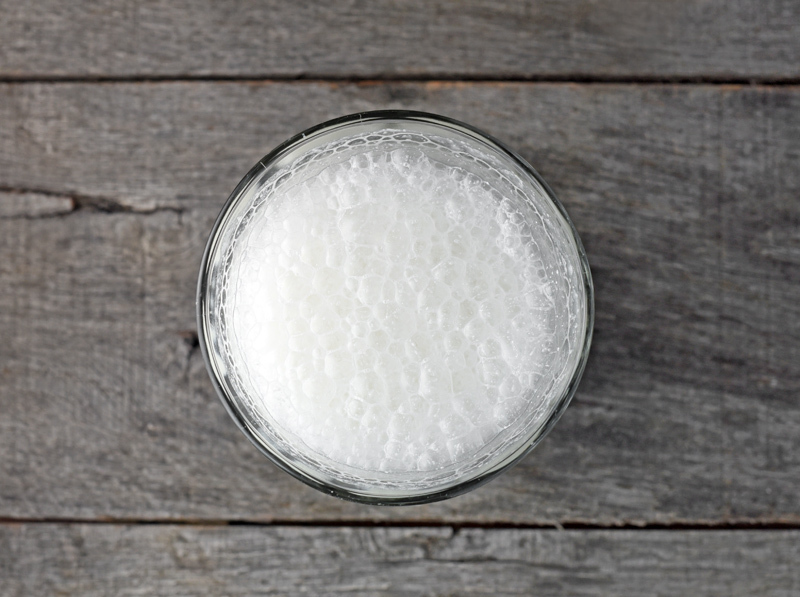 In fact, there’s only one: kefir. But you can use something other than cow’s milk. Such as goat’s milk, sheep’s milk, or… camel’s milk. 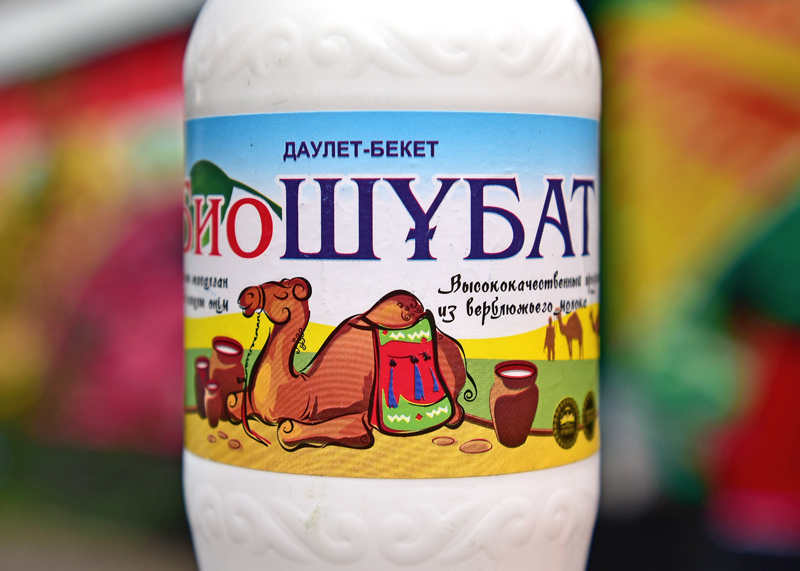 Fermented camel’s milk isn’t just the absurd whim of some idle Western blogger. It’s a “thing” in Central Asia, more distinctive to the region than any other cultured dairy product. In Kazakhstan, it’s called shubat, and you can simply buy it at supermarkets throughout the country. (It’s also available in Turkmenistan, where it’s called chal.) If we’re to believe the labels, in addition to its rich vitamin content (A, B, C), shubat‘s curative virtues are almost too good to be true: “Effective means of treating digestive tract diseases, tuberculosis, diabetes, and peptic ulcer”; “Normalizes the liver’s metabolic process”; “Recommended to strengthen immune system”; “Recommended for daily consumption”. Combine that with the health benefits of vodka, and you should live another good hundred years. Homemade shubat is sometimes available in restaurants. It’s usually only mildly fermented, and therefore neither too fizzy nor too acidic. 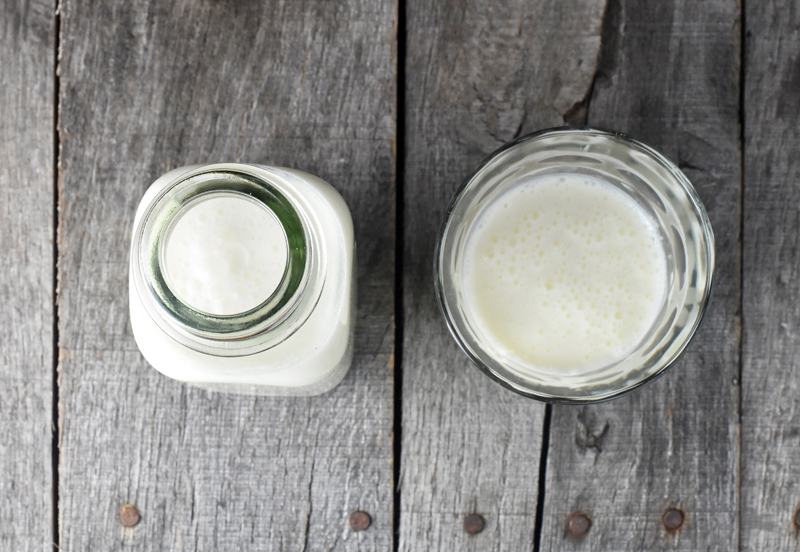 It’s thicker than milk but thinner than cow’s milk kefir (more on this later), and it boasts a rich dairy taste. Highly recommended. Store-bought shubat is usually much more fermented, as it tends to have been standing in its bottle for quite some time. 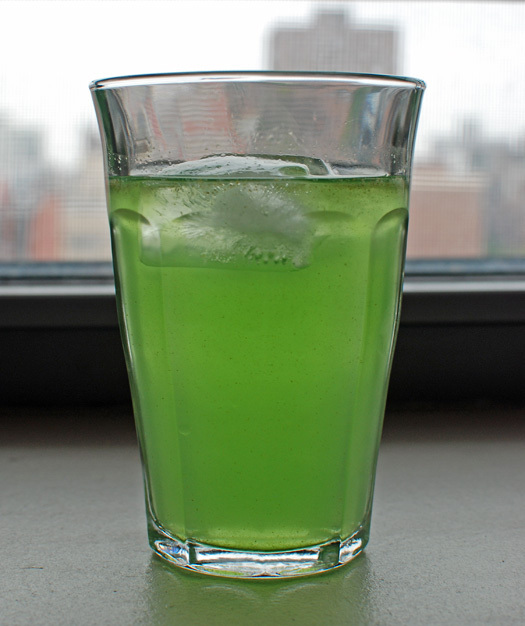 It can be almost like a soda, thin but very fizzy and tangy. This is great in some regards, and I really love the taste and texture, but there’s a major flip side. 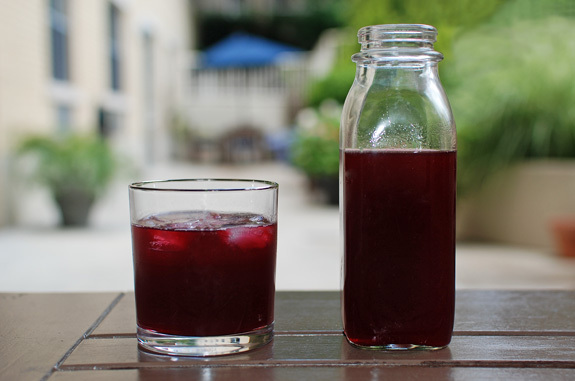 Whenever I drank it, I almost invariably had to visit the nearest bathroom repeatedly for the next few hours (which didn’t happen with the homemade versions). It’s a good thing that large Kazakh cities have clean, readily available bathrooms (in many large stores and malls, and even sometimes at markets), but your dire need might still besmirch your vacation. It’s a trade-off: with great shubat comes great responsibility. And, for the commercial stuff, make sure you check the best-by date! Manufacturers tend to indicate a two-month shelf life, which is a bit generous. As the expiration date nears, be extra careful when opening the bottle if you don’t want to get splashed. And make sure you have a toilet available at all times, as I suspect the stuff gets even harder to digest. By now, you must be sold, right?! You want to try shubat and make your own. There’s one problem, though: you probably don’t have a pet camel in your backyard. Don’t panic. You can buy camel’s milk. So what does camel’s milk taste like? The raw milk is thinner than whole cow’s milk, much more like skim milk. But it has a much stronger taste, a more pronounced “milk” taste for lack of a better term — neither grassy nor creamy. It contains less fat than its bovine counterpart, and slightly more lactose and protein. It’s very good just plain. 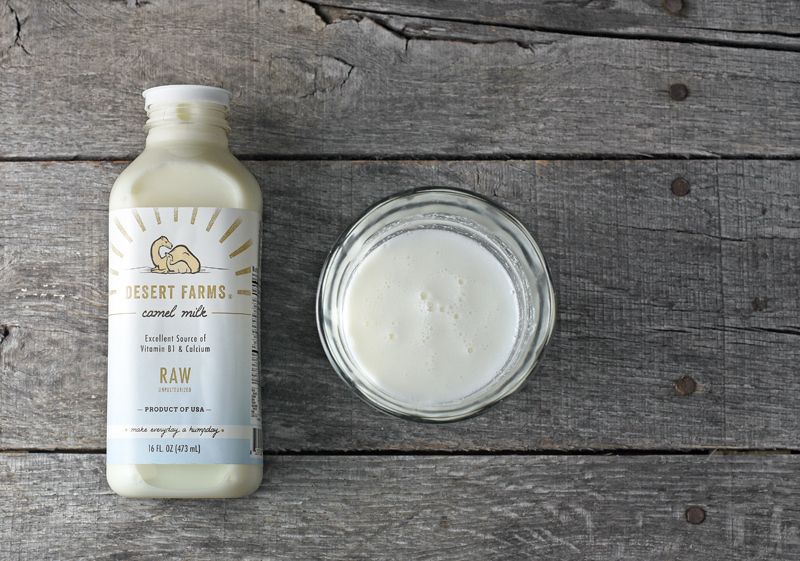 Desert Farms also makes kefir, but I don’t like it very much. 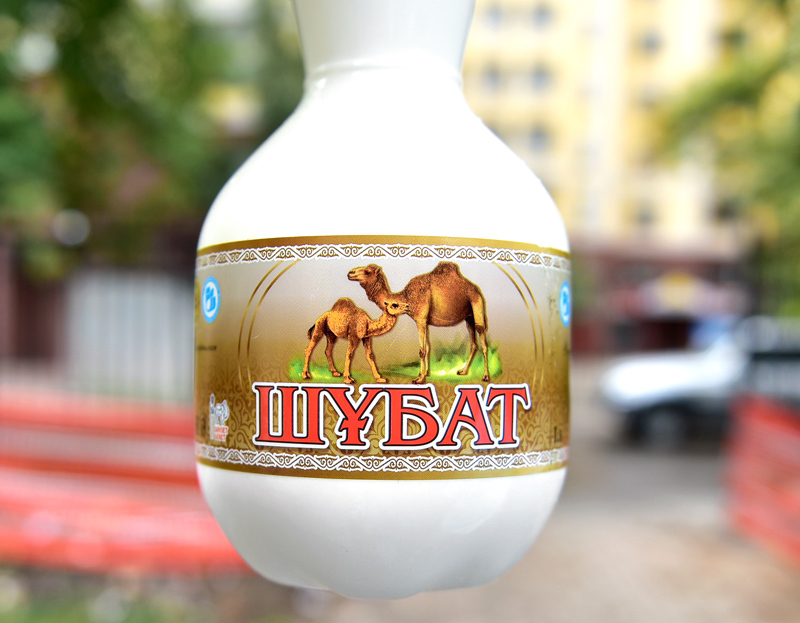 I couldn’t get them to explain how they make it, but it’s definitely different from Kazakh shubat: a tiny bit sweet and not very tangy, not fizzy at all, and without that subtle but distinctive camel’s milk taste. Therefore, the only reliable solution remains to make your own. The result is pretty close to what I’ve had in Kazakh restaurants, thinner than cow’s milk kefir, with sourness and fizziness levels that can be controlled by adding milk powder (Desert Farms sells camel’s milk powder, but cow’s will do fine), and that special shubat taste. You could probably make it more similar to the Kazakh store-bought variety by storing it in a closed plastic bottle, if you wish. Just don’t hold me responsible if the bottle explodes or if you find yourself going to the bathroom every 5 minutes after drinking it. 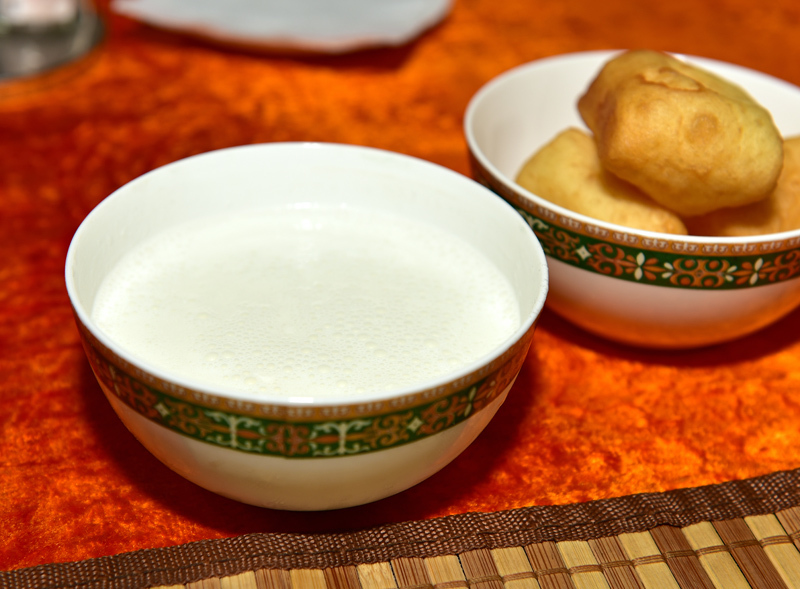 In a cup, mix the milk powder into 1/4 of the camel’s milk using a fork. Transfer to a plastic quart container, then add the rest of the milk and the kefir grains. Cover the container with a clean kitchen towel, and let sit at room temperature for about 24 hours (depending on the temperature in your kitchen, and a few other factors; this tends to take longer than cow’s milk kefir). Gently stir with the fork once in a while, maybe every 4 hours. Since shubat doesn’t thicken very much, it can be hard to assess when it’s ready. Proceed to the next step when the milk just starts separating, with a thin layer of clear liquid forming at the bottom of the container. Strain the shubat through a sieve, then cover, shake vigorously, and refrigerate. The shubat can be kept for a few days. If you read my previous post about Nasha Rasha, you might remember that their flavored vodkas were about the only things worth spending a ruble on. There was a good blood orange vodka, but this hardly deserves a serious recipe. Take vodka, fresh blood orange juice (reduced over low heat, optionally), simple syrup, and mix to your liking, keeping at least 50% vodka, and voila! And you can replace the blood orange with pretty much any fruit juice. 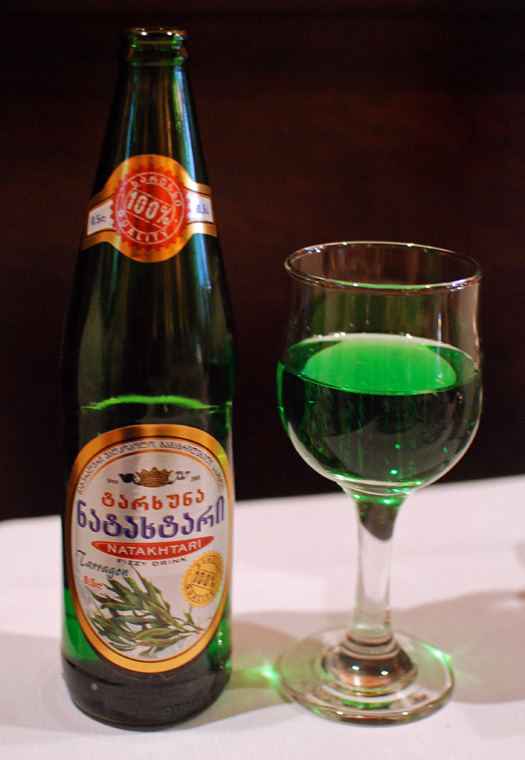 Whether you want to celebrate the last day of Maslenitsa, Saint Patrick’s Day with a Russian twist, or the coming birch sugar season, this is the drink for you. 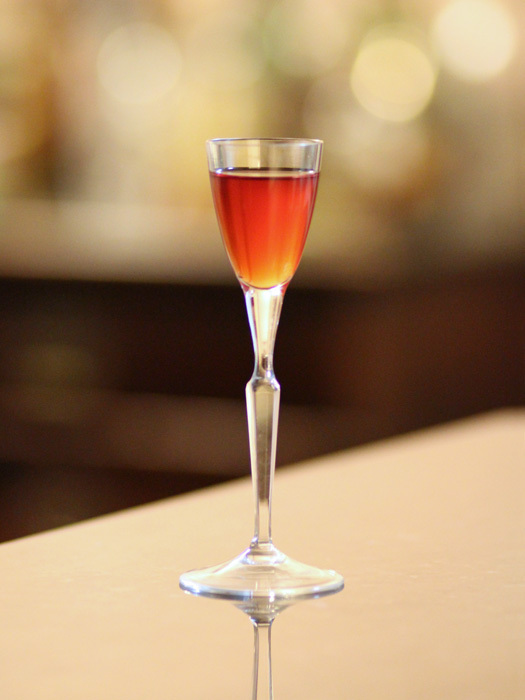 The Irish-cream-like mixture dilutes the intense flavor of birch syrup, helping to reveal its complexity. This might be my favorite way to consume the syrup, in fact! 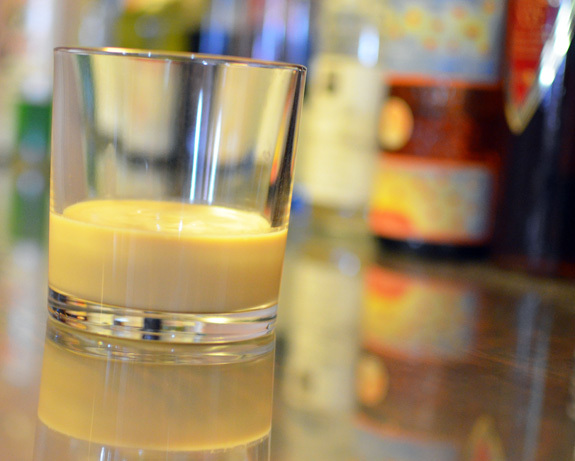 I originally thought I could take inspiration from Bailey’s, the mother of all cream liqueurs. The main ingredients are well known and advertised, together with the nutrition facts, on their web site. Reproducing the same proportions of sugar (from the birch syrup), fat (from the dairy) and alcohol (from the vodka) should give a similar result, right? Well, not quite. It was a starting point, but the mixture came out way too fatty and boozy. It took me a few rounds to get the balance right, but the result is very enjoyable. Encouraged by the success of my Crème de Cassis over the summer, I went back to Fishkill Farms to pick strawberries. Picking strawberries is tough work, choosing the ripest berries on all fours in 100 F temperatures under scorching sun, but it’s well worth the effort. 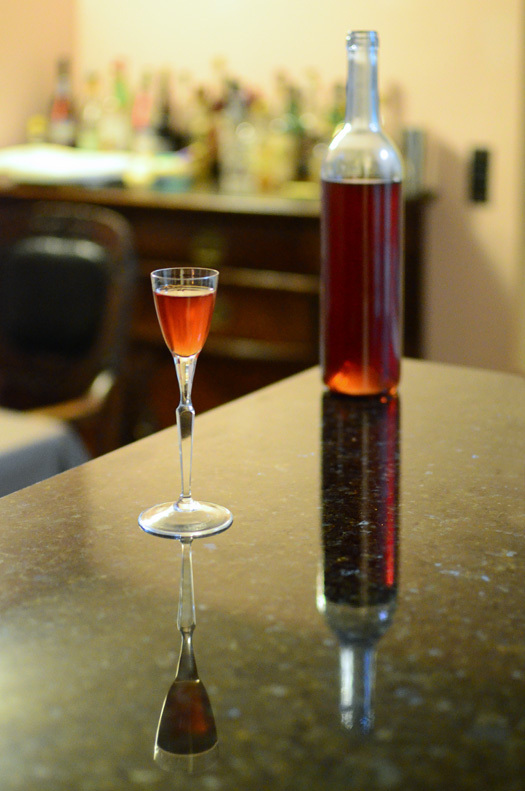 Some of the berries made their way into delicious preserves, but there were still plenty left to make liqueur. And while strawberries don’t benefit from the same flavor transformation as black currants when you blend with alcohol, the result is still quite good! Processing in small batches, briefly crush the strawberries in a food processor or a blender on low speed. You want each berry to be chopped into a few pieces to release the juices, without crushing the seeds. In a large bowl, mix the strawberries and the vodka. Transfer to plastic containers, dividing the berries more or less equally and filling the containers to the top. Cover and let macerate for 1 month in a dark, cool place. 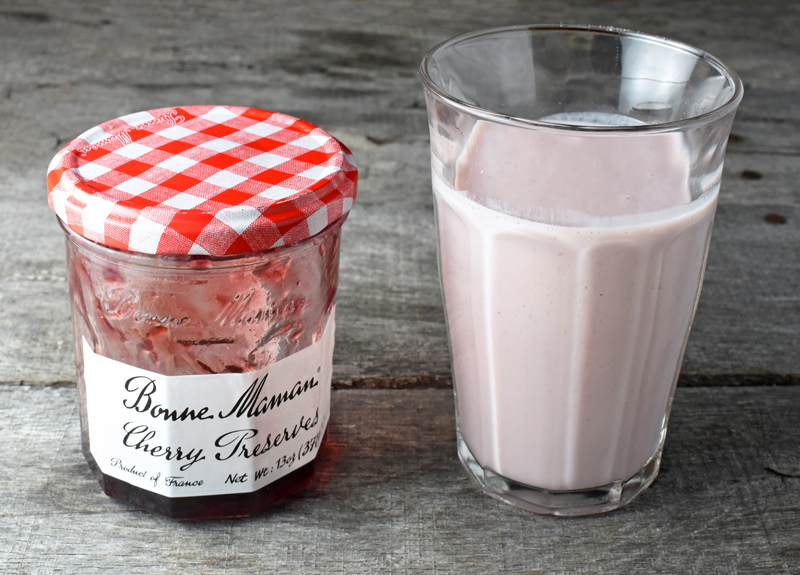 Pass the mixture through a chinois, pressing the berries with a spatula or a ladle. Pass the liquid through the chinois a second time without using the spatula. Weigh the liquid, and weigh 20% of that weight in sugar. Proceeding in batches, mix the liquid and the sugar in a blender on low speed for 5 minutes. Taste the result to make sure the sugar is fully dissolved. 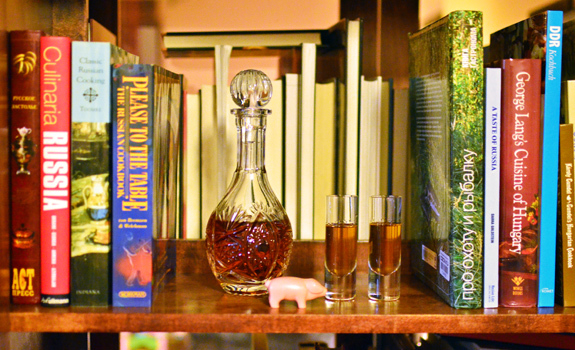 Transfer the liqueur to bottles, and cork.